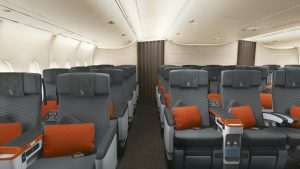 Singapore Airlines has unveiled its new A380 cabin products, following a four year development programme. The new products will be retro-fitted in its existing 14 Airbus A380s, starting this December. 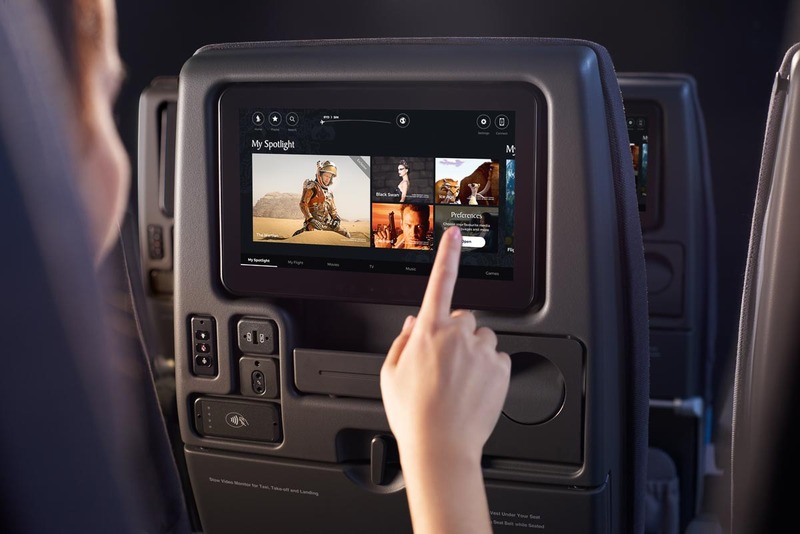 This will ensure product consistency across the Airline’s entire A380 fleet and ride on the theme “Space made personal, experience the difference”. Passengers flying in the five new A380 aircraft entering the fleet in December will be the first to enjoy the experience. Designed to provide more space and privacy in all classes, the new features are designed especially for Singapore Airlines’ customers. The new A380 will be configured with 471 seats across four classes. 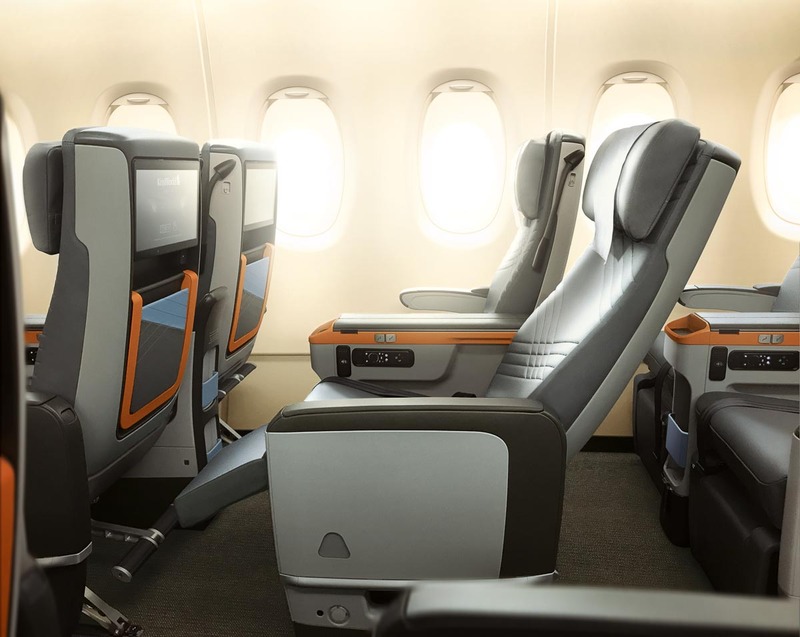 Apart from six Suites and 78 Business Class seats on the upper deck, the main deck will cater for Premium Economy and Economy Class passengers. 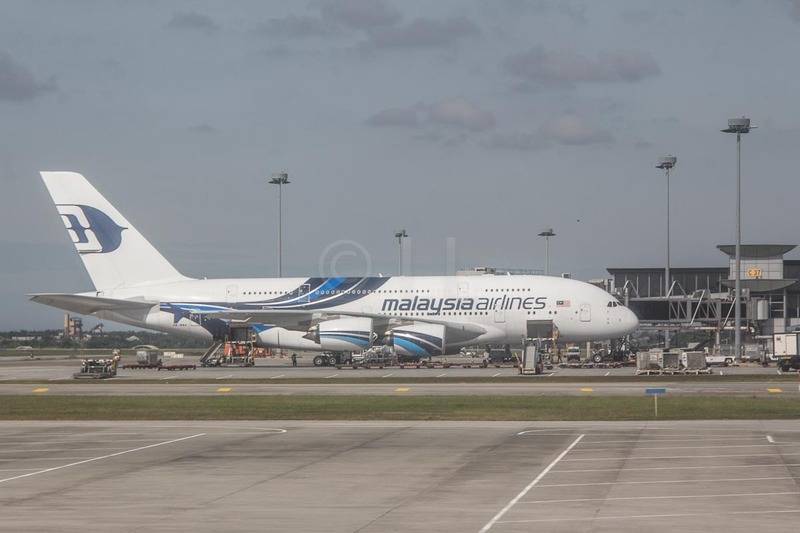 The research, design, development and installation of the new products on all nineteen Singapore Airlines A380s represents an investment of about USD850 million. 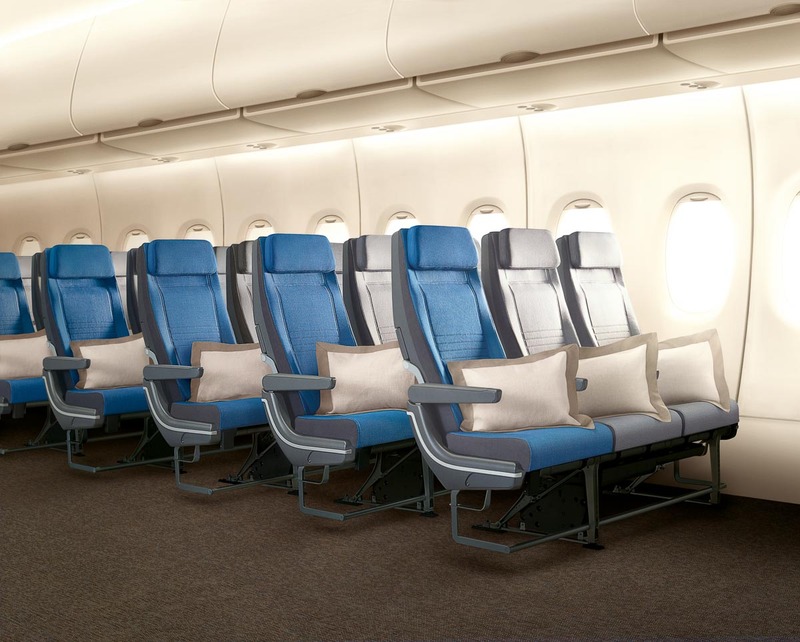 The improved design of the 343 Economy Class seats, designed and built by RECARO, offers more space and greater comfort. This has been achieved by using advanced technology and placing emphasis on ergonomics. More legroom and back support. 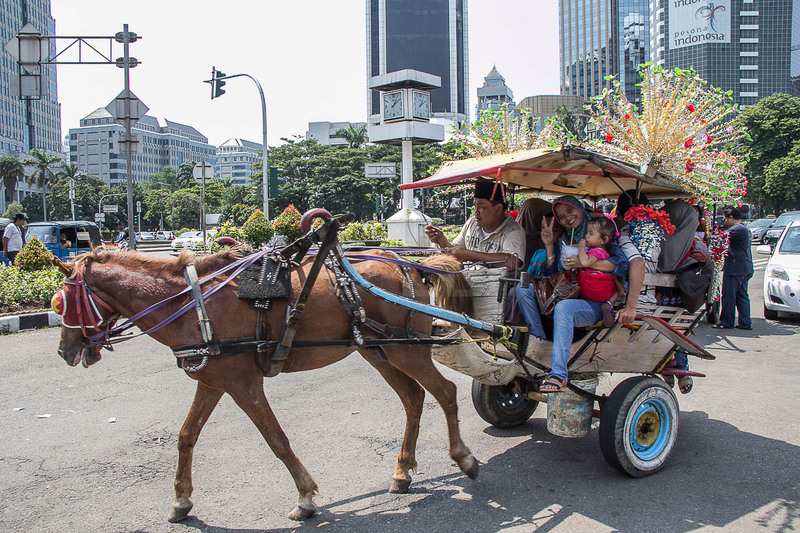 A six-way adjustable headrest with foldable wings. Updated and contemporary fabric seat cover design. Convenient access for customers who wish to catch the latest movies on KrisWorld. 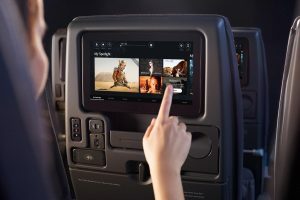 KrisWorld is Singapore Airlines’ award-winning in-flight entertainment system. A patented non-intrusive reading light installed underneath the seatback screen. Personal storage space for small personal items. Ergonomically designed footrest with adjustable positions. A 19.5″ wide seat, 8″ recline and 38″ seat pitch. 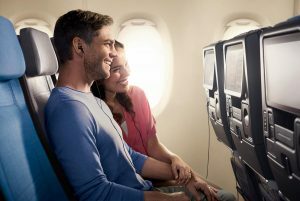 An enhanced in-flight entertainment experience. A sleek 13.3-inch full HD monitor. Calf-rest and foot-bar for every seat. 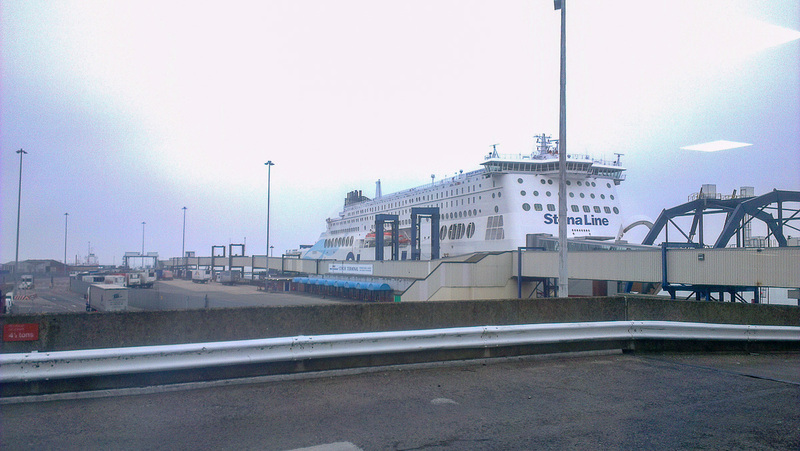 More stowage space for personal items. 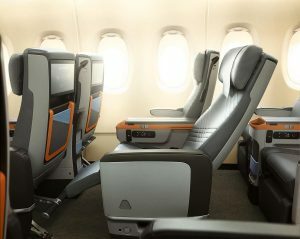 The Premium Economy Class seat is manufactured by ZIM Flugsitz GmbH and customised by design firm JPA Design. 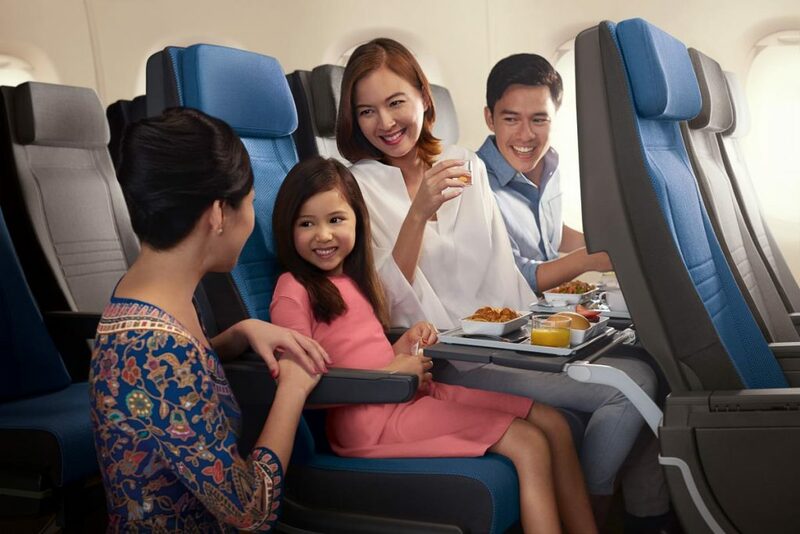 Book your seat on a Singapore Airlines flight at www.singaporeair.com.